News junkie. Sports fan. Tech geek. Arts lover. 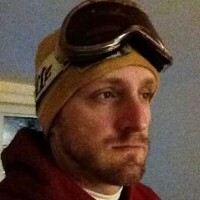 General Manager, http://t.co/xF1cTKnBH2. Providing helpful information on personal finance, work-life balance and government policies that affect family budgets.